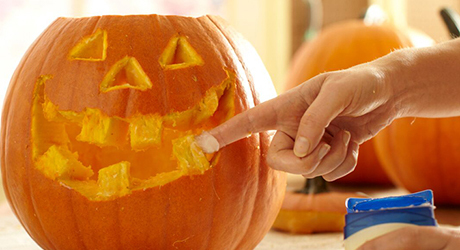 One of the most beloved Halloween traditions is turning a pumpkin into a jack-o'-lantern. Over the last few years, carving designs have become increasingly elaborate, and many people carve multiple pumpkins or incorporate pumpkins in other creative ways as part of their Halloween décor. 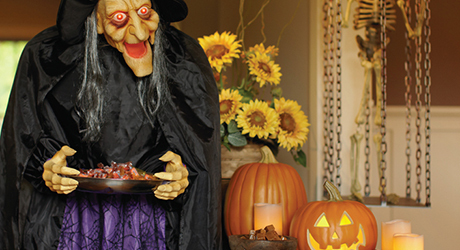 This guide will give you tips to help you become the envy of all your neighbors this Halloween. 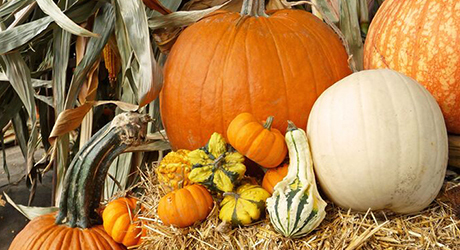 Create a bountiful harvest display with full-sized or mini pumpkins arranged with other harvest vegetables such as gourds, flowering kale or cabbage and Indian corn, and flowers like pansies and mums. 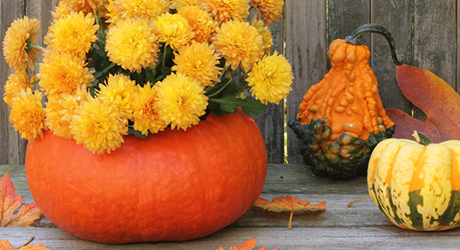 If you like the colorful pairing of pumpkins and fall flowers, take it one step further and use the pumpkin as a planter! Ditch the tools and get your jack-o'-lantern in the Halloween spirit without any slicing or dicing. Use shiny gold, white or black spray paint to make stand-out centerpieces. For an added touch, use push-pins to create any design you choose. 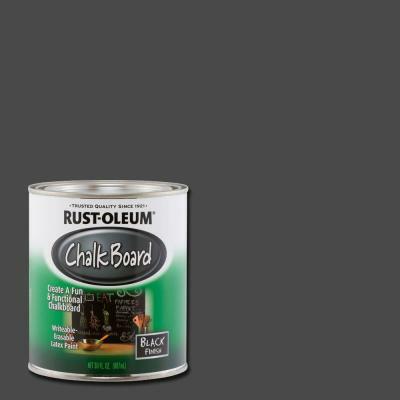 Try using chalkboard paint to write your own welcome messages for trick or treaters. If you love the look of carved pumpkins but dislike the mess that accompanies them, try a carvable foam pumpkin that’s hollow to hold your LED candle. 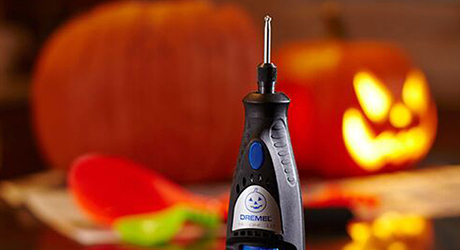 For the true Halloween carving masters, using a Dremel Pumpkin Carving Kit allows you to sculpt limitless designs into your pumpkin with precision. 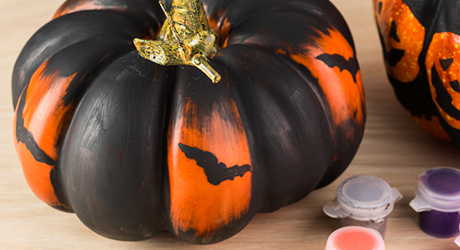 Preserve the haunting glow of your pumpkin this Halloween by lightly coating the inside of the pumpkin and any carved areas with petroleum jelly.